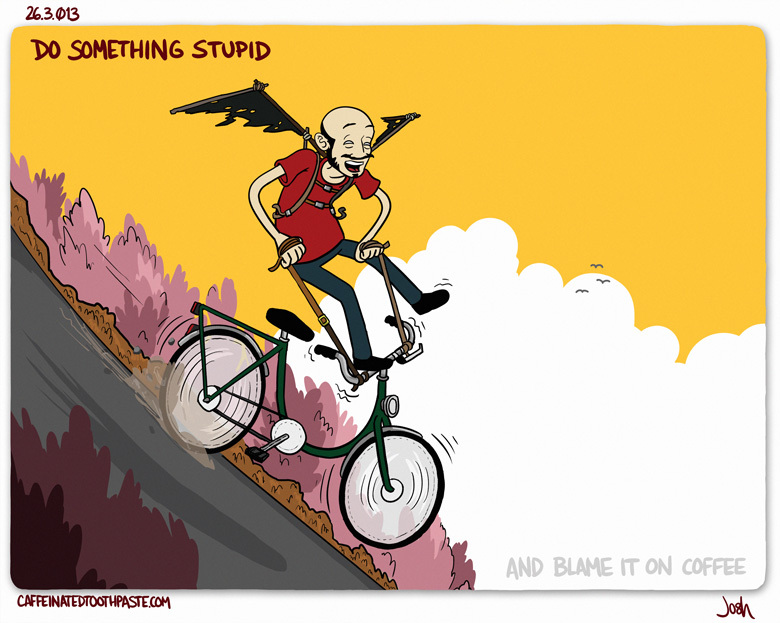 26/03/2013 – Do Something Stupid! I was just thinking “he kinda looks drunk in this one” when I read the rest of the words. Ah *coffee* drunk, its the best kind of drunk!